You’ve been looking forward to a 99 overall player entering the Ticket Counter, so we hope Postseason Flashback Carlos Beltran was worth the wait. 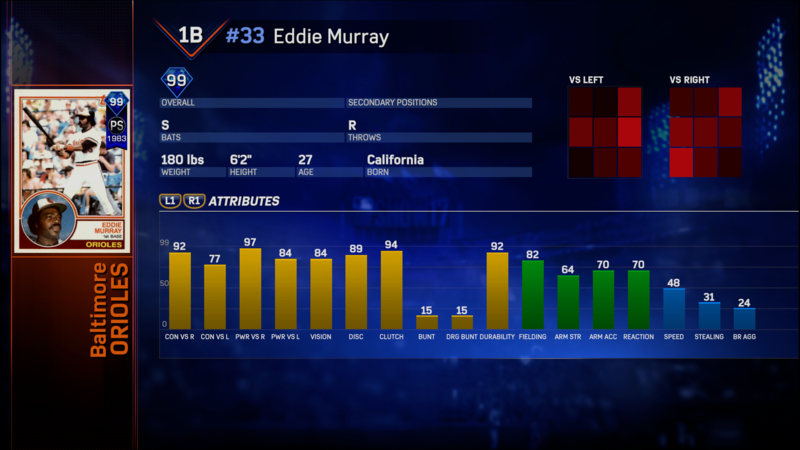 He is among the elite outfielders in Diamond Dynasty because he combines contact, power, defense and speed at a premium position in centerfield. 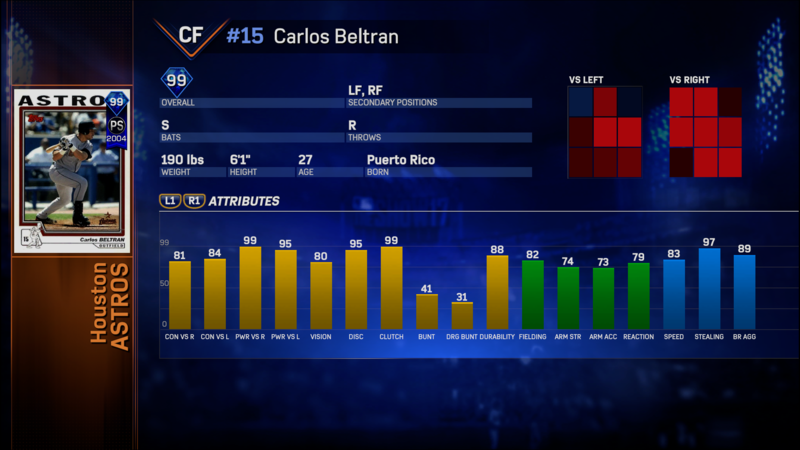 For those reasons, you must achieve Diamond XP Level 99 and have 15,000 Tickets in order to acquire Beltran’s Postseason Flashback through the Ticket Counter. The best ways to earn Tickets are through Missions, Ranked Season rewards and by playing games. Look for more in the coming months! Now includes previous 12-win rewards such as Benintendi, Headley, Peavy, Cole, etc. Welcome to The Silver Bronze Event that lasts two weeks! 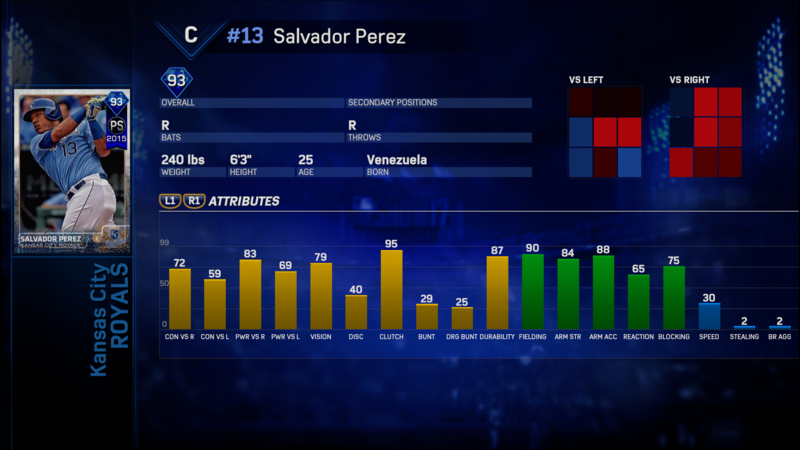 The newest Diamond Dynasty event in The Show 17 will be The Silver Bronze Event. Assemble a team of only Silver or Bronze players. Silver and Bronze players include Live Series, Legends and Flashbacks. Your team overall can go as high as 80 OVR. Don’t forget, you can filter the Community Market on TheShowNation.com by position for Silver and Bronze rarities. The Silver Bronze Event consists of only 6-inning games. 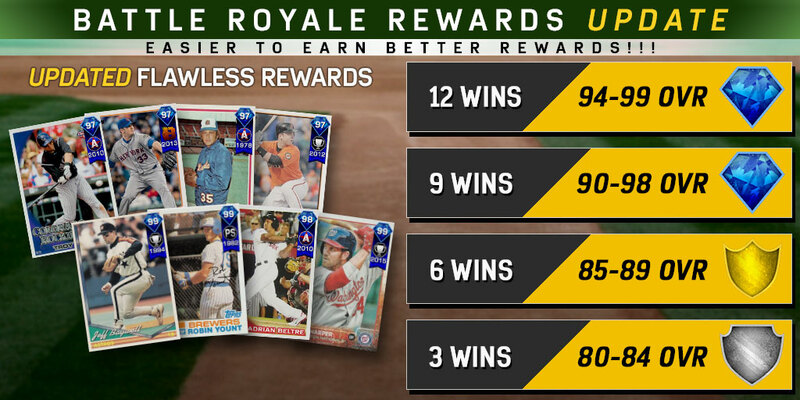 The reward system is similar to Battle Royale in Diamond Dynasty where you collect rewards as you pass win milestones. Q: Do I have to win 12 games-in-a-row without losing to get these rewards? A: No. Similar to Battle Royale, you can earn the 12-win reward even if you lose once during the entry. Your record would be 12-1. Your wins per entry only resets after losing twice. Q: If I win 12 games in the same Event entry, do I collect all of the 3, 6, 9 and 12-win rewards? Two losses eliminates your current lineup entry from the Event, but you can re-enter for free right away with any lineup that meets the Event requirements. The benefit of double elimination is the opportunity to rebuild your team if you want to swap out players. Q: If I lose two games and my current lineup is eliminated from the Event, does it reset my Cumulative Wins? Q: When does the current Ranked Season end? A: It ends Wednesday at 11:59 p.m. PT. 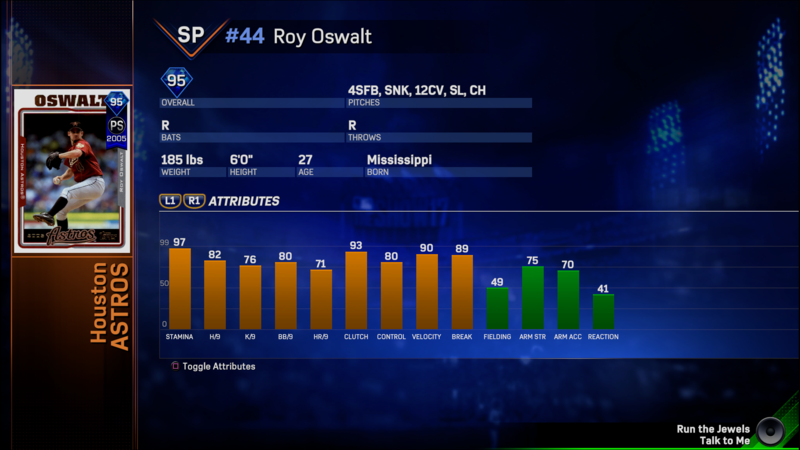 We will begin payouts for Ranked Season Monument on Thursday, and the new Ranked Season Clubhouse can begin with another 99 overall World Series reward. Q: Will you continue to add new Flawless Rewards to Battle Royale moving forward? A: Yes, at least for the next several months. Q: When will the Postseason Programs arrive? A: We are planning to release both Programs next Friday, Sept. 22. But remember, all live content plans are subject to change.